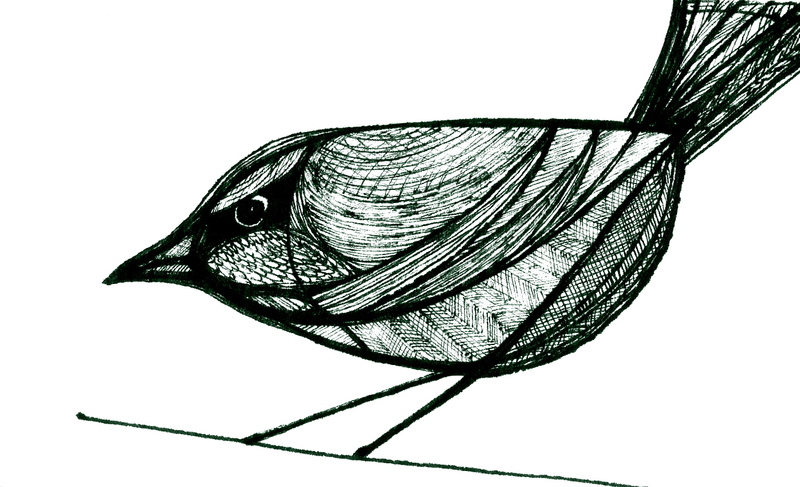 Staying with the bird theme, here’s a quick little one I did a week or two ago. It kind of grew out a scribble so it’s pretty much a made up bird. 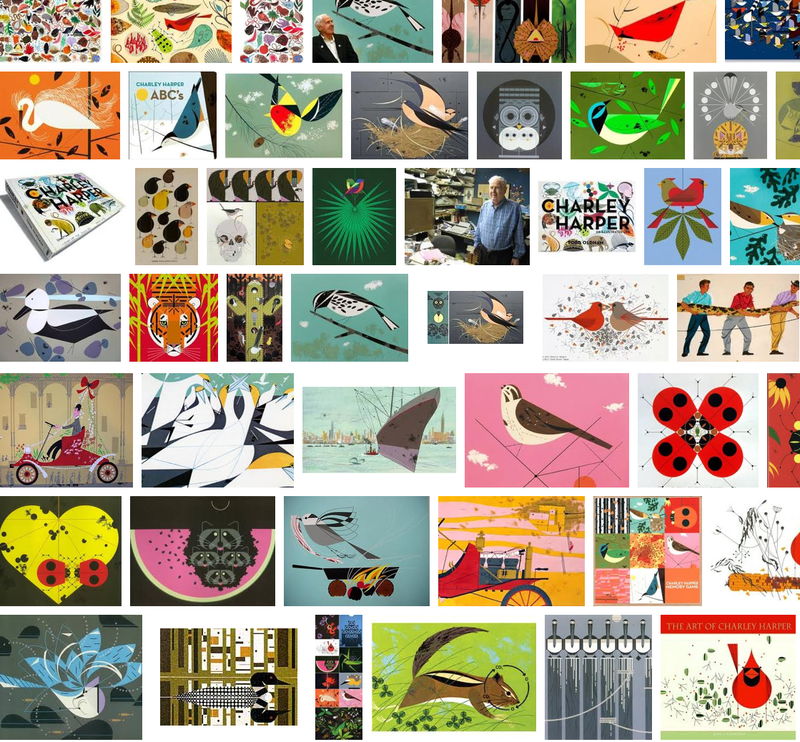 Got me thinking about Charley Harper and how he would have loved the Fairy Wrens who hang out in the coastal scrub along the seafront near my place. I have a bunch of small parchment squares, the provenance of which is a story for another day – anyway, the paper is rough like lovely water colour card and takes the ink in such a way that soft or light strokes stay right on the top or the paper surface giving them a finer, more complex look that seems just right for feathers. The smallness of the paper seems to invite the detail. Click to make big.